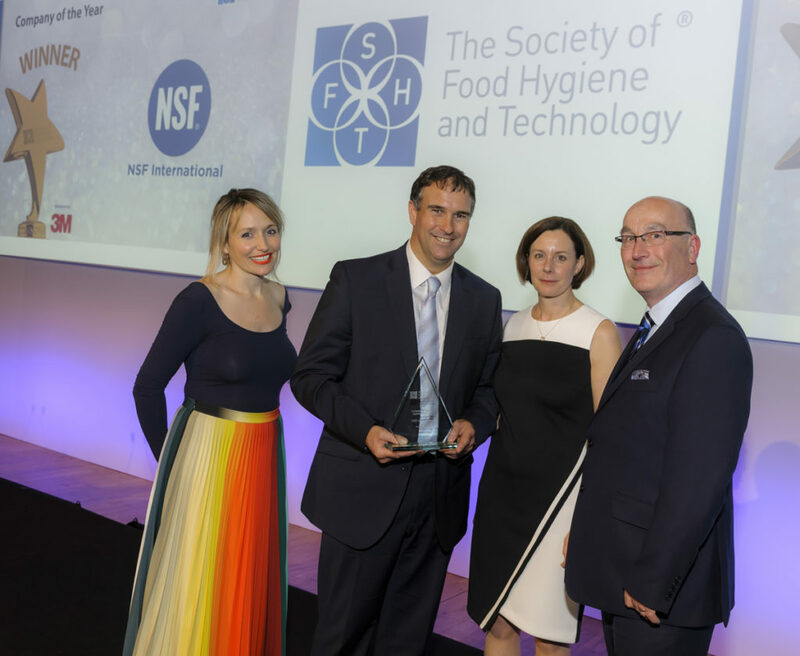 The awards have been running for 15 years and the 2018 ceremony was held at the Brewery in the heart of London. 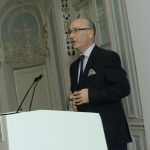 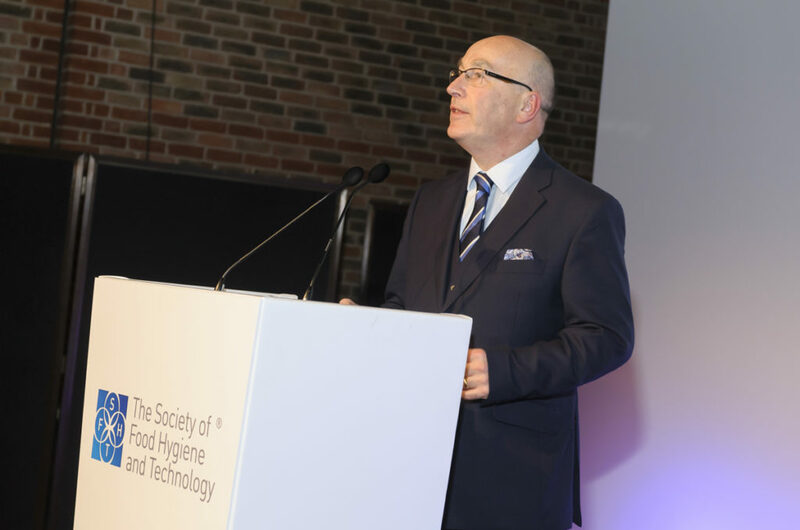 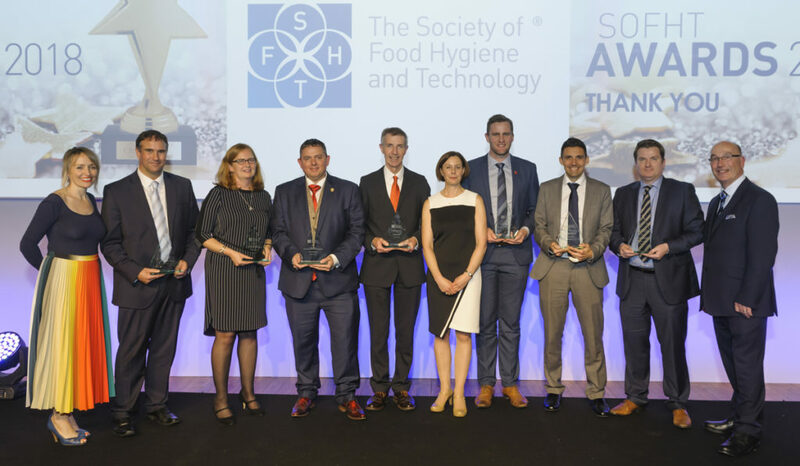 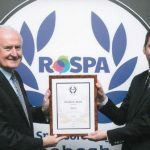 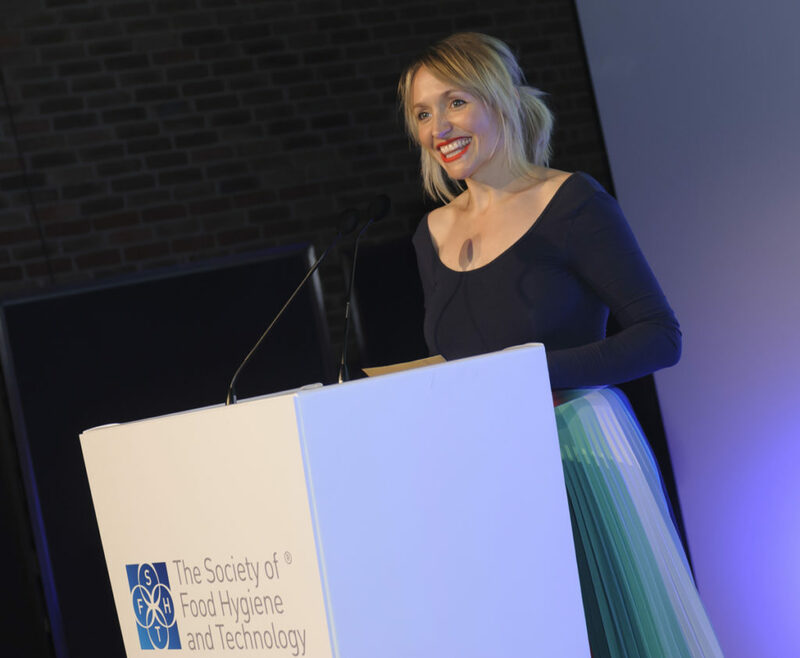 The prestigious awards ceremony was held during the SOFHT lecture and luncheon. 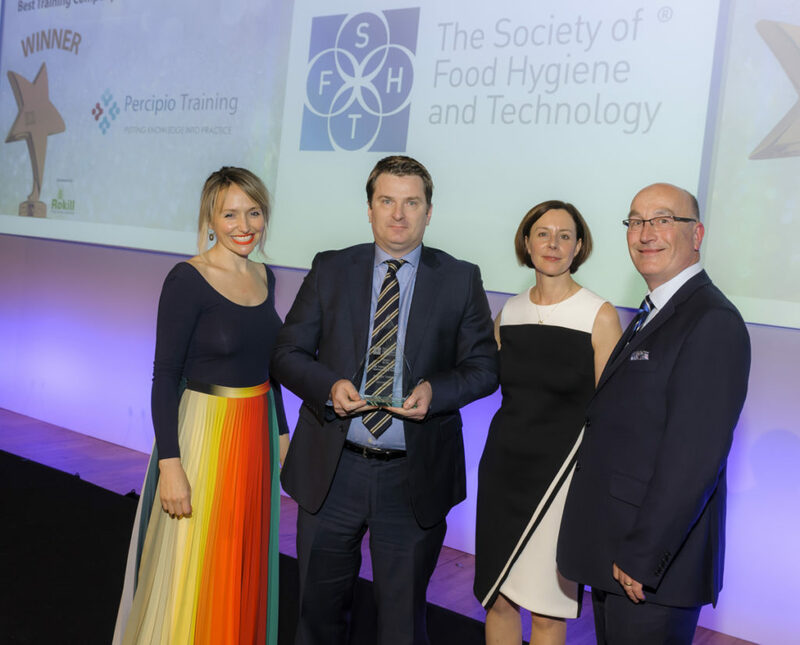 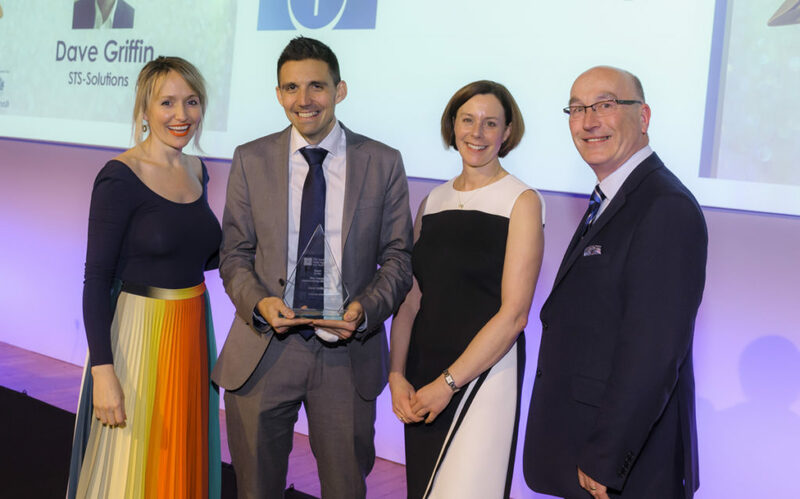 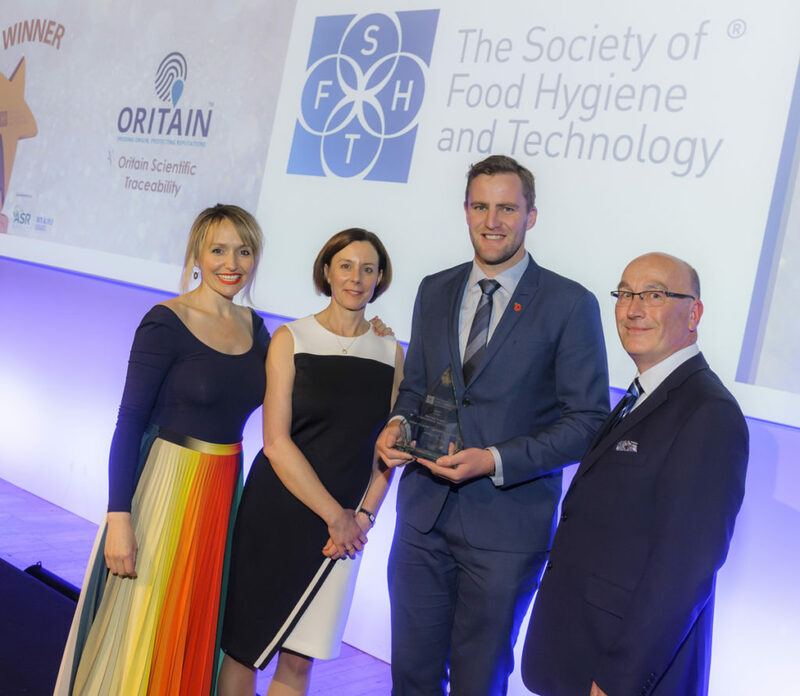 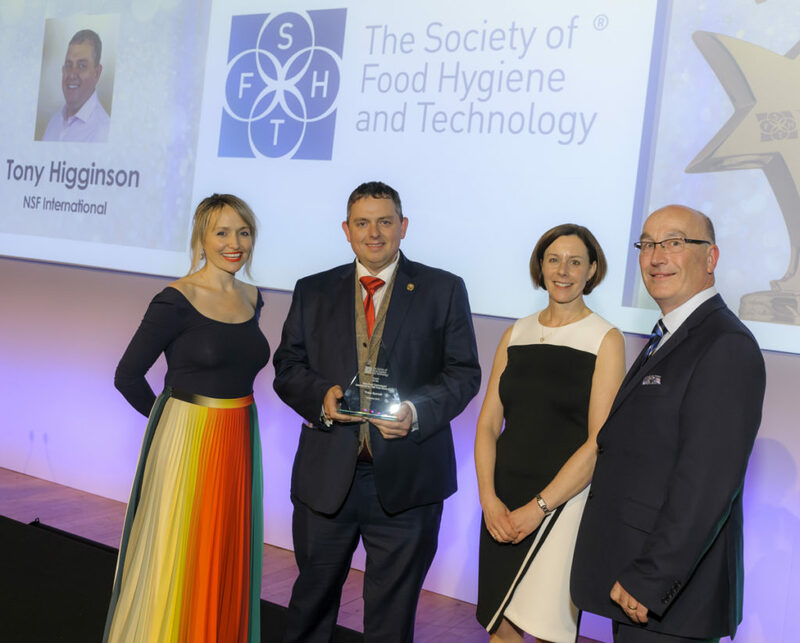 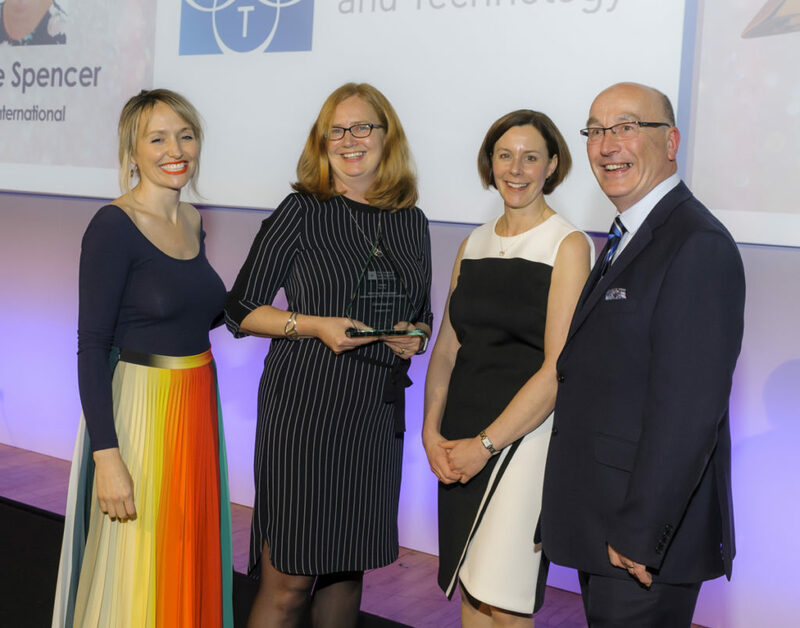 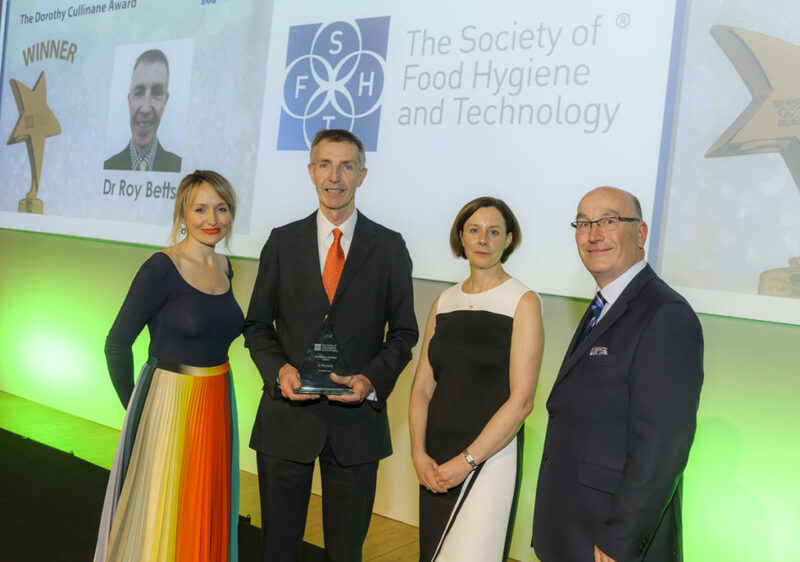 Chris Turner opened the awards and invited Kate Quilton presenter of Food unwrapped and Sofht Chair Fiona Kibby to present the awards to the worthy winners.